My Free Firewood is a collaboration between Keep It Green Tree Service (Sam Cordaro) and the JRG Agency. 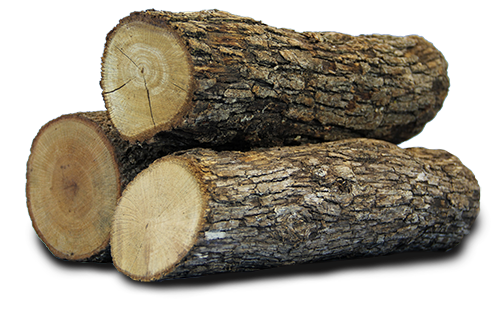 (Robert Gibson) We saw the confluence between homeowners needing an inexpensive year-around supply of firewood and the excess wood many tree services and landscape companies have. So, we launched My Free Firewood in 2018 with the intent to solve both of these problems by providing a service that facilitates connecting firewood customers to wood providers.